A long-running dispute between Poland and the European Union over democratic values escalated on Wednesday (4 July) when new legislation came into force that requires about a third of judges at the Supreme Court to retire. 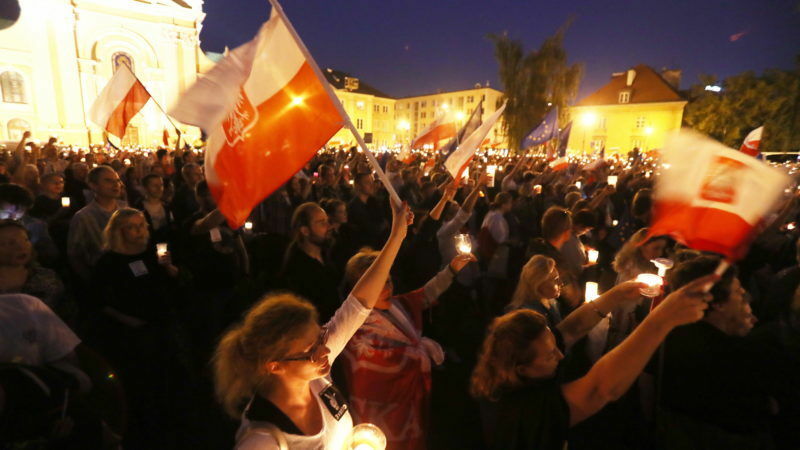 Thousands of Poles took to the streets of Warsaw and other Polish cities on Tuesday (3 July) to protest against the government's makeover of the judiciary that takes effect at midnight despite strong objections by the European Union. 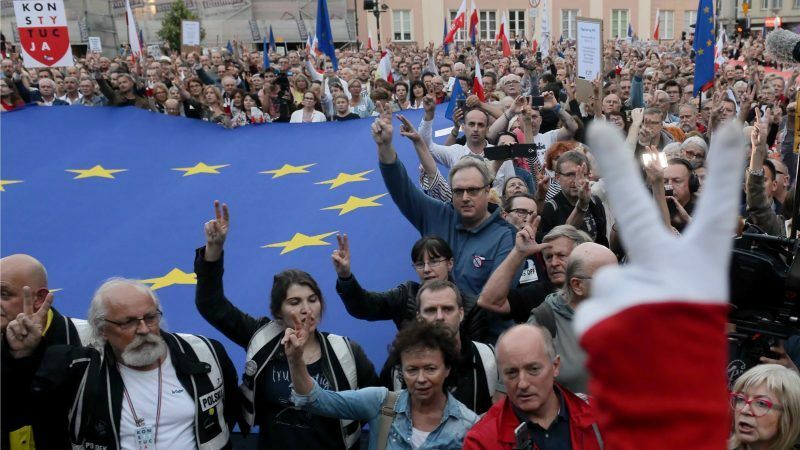 The European Commission formally notified Poland on Monday (July 2) that it had initiated infringement proceedings against the country because of the controversial Supreme Court Act, but gave the Polish authorities one month to answer. The EU warned Poland it could move closer next month to unprecedented sanctions, unless Warsaw makes "a lot more progress" in the row over its controversial court reforms. 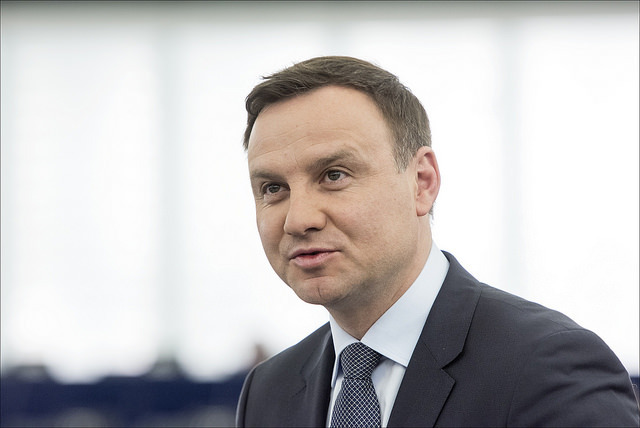 Poland on Monday (7 May) played down possible EU funding cuts over its controversial judicial reforms – in addition to sanctions it already faces – saying it sees room for negotiation over financial allocations. 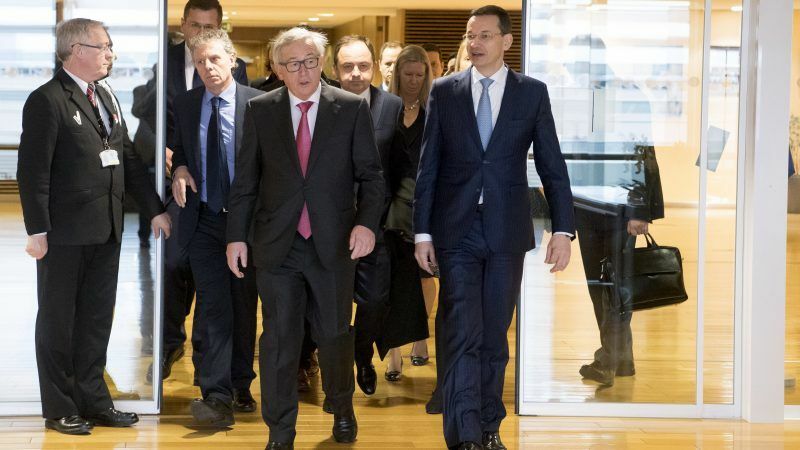 A major innovation in the next long-term EU budget proposed by the European Commission yesterday (2 May) is the conditionality between EU funding and the rule of law. 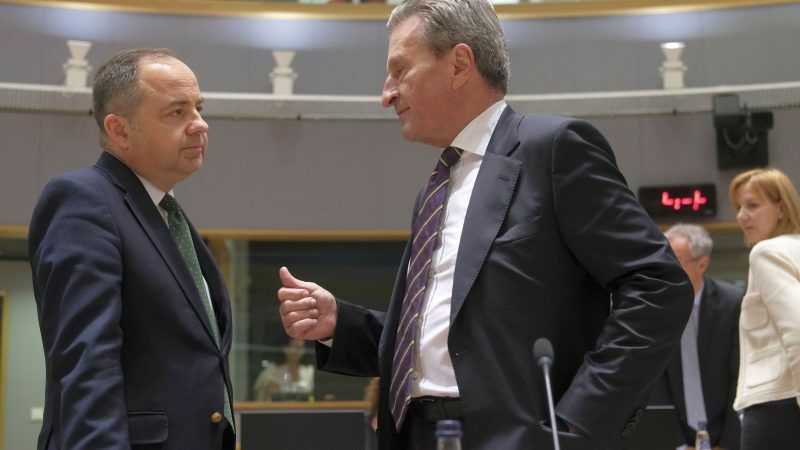 But the country holding the EU Presidency voiced its own clear rejection. 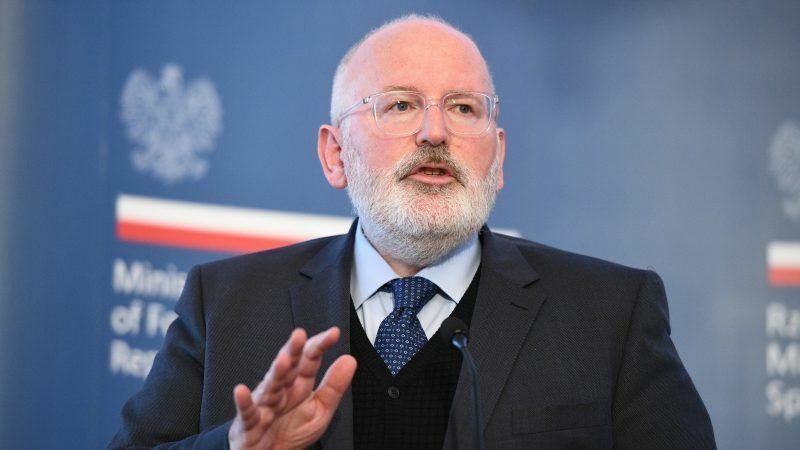 Poland's lower house of parliament on Thursday (12 April) approved changes to judiciary reforms in a bid to soothe European Union concerns that the rule of law in Poland would be weakened. 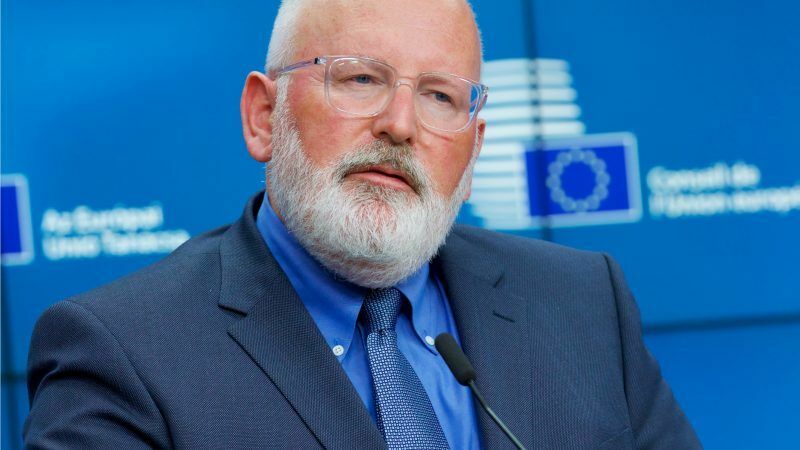 Commission First Vice President Frans Timmermans on Monday (9 April) urged Poland to step up efforts at finding a solution to a high-pitched dispute over its controversial judicial reforms, denounced by Brussels as violating the rule of law. 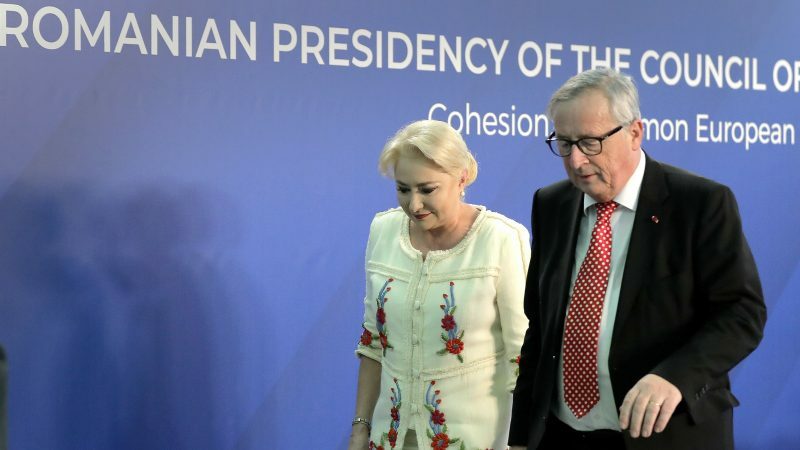 Rule of law: Chance for compromise between Warsaw and Brussels? 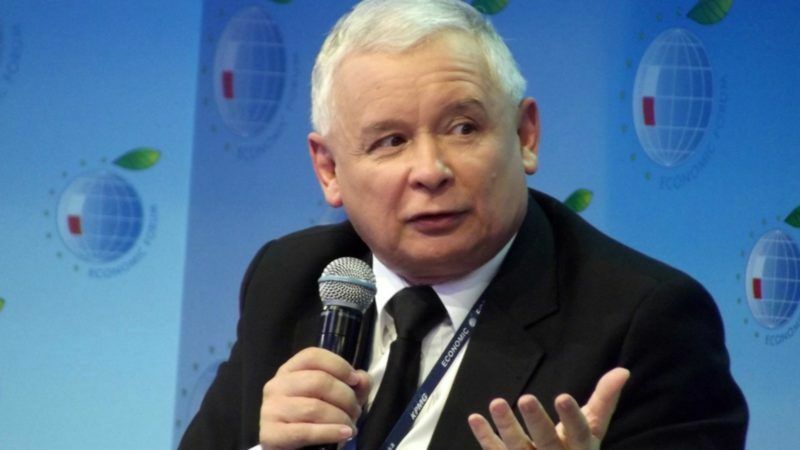 Members of Poland's Law and Justice (PiS) party have proposed amendments to the controversial laws governing the Polish judicial system that put Warsaw in the crosshairs of the European Commission. It is still unclear if these changes will soothe the dispute or if they are just empty gestures. EURACTIV Poland reports. 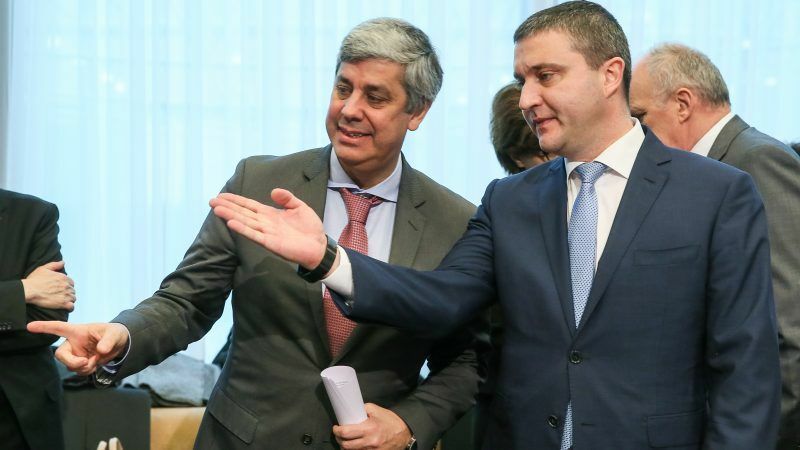 Poland's conservative Law and Justice (PiS) party yesterday (6 March) moved closer towards controlling the country’s justice system by having its own candidates elected to a body overseeing judicial impartiality. 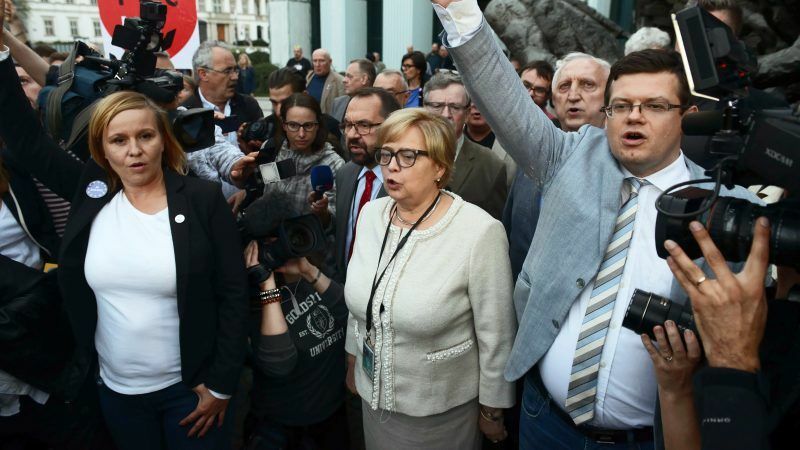 Poland's Supreme Court justices yesterday (16 January) denounced the right-wing government's controversial judicial reforms as "unconstitutional", adding their voice to a chorus of criticism at home and abroad. 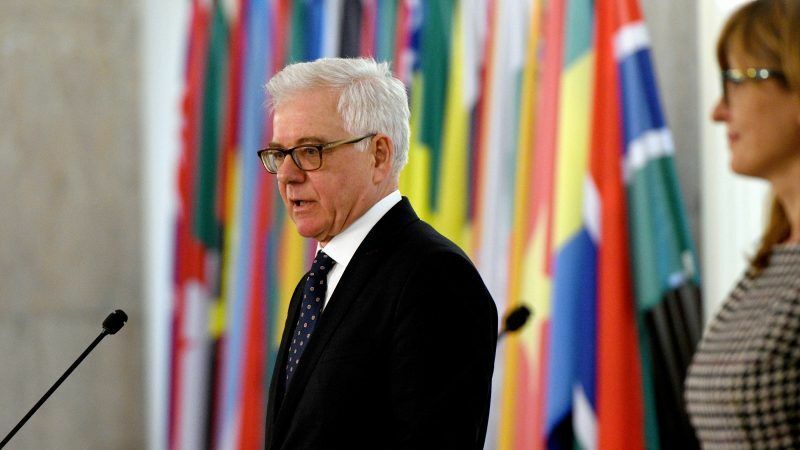 Warsaw banks on "dialogue" to solve its row with the EU over recent reforms denounced by Brussels as violating the rule of law, Poland's new Foreign Minister Jacek Czaputowicz said yesterday (15 January). 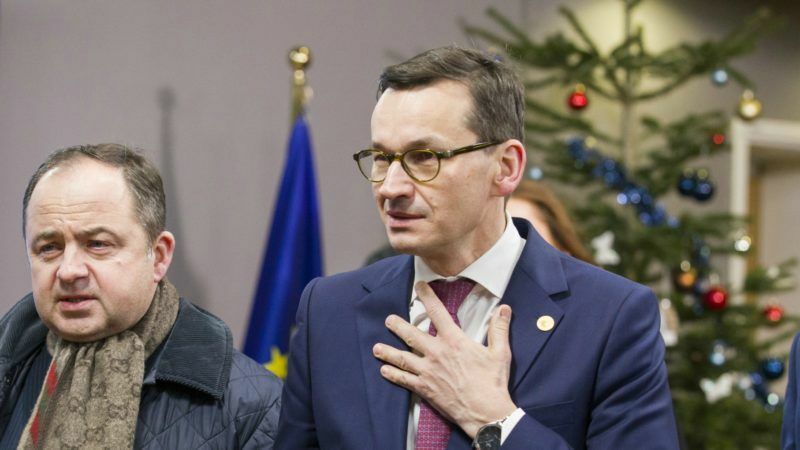 Poland's new right-wing Prime Minister Mateusz Morawiecki sacked his defence and foreign ministers in a major cabinet reshuffle yesterday (9 January), as he seeks to mend strained ties with the country's EU partners. 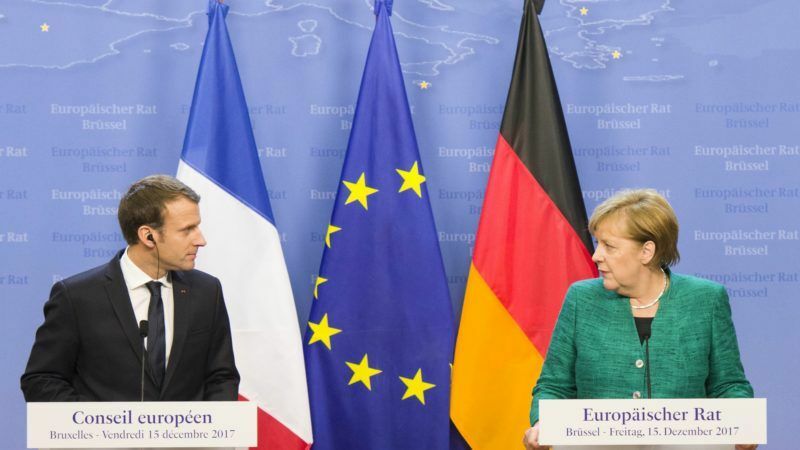 French President Emmanuel Macron and German Chancellor Angela Merkel will support the Commission if it decides to trigger Article 7 against Warsaw next week, the two told a joint press conference at the end of a two-day EU summit on Friday (15 December). 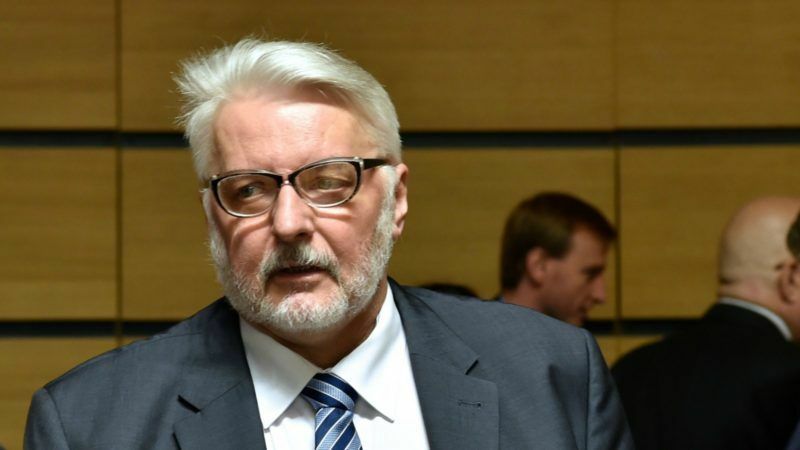 Poland's new prime minister said on Thursday (14 December) that he expects the EU to impose unprecedented sanctions next week that could strip his government of its voting rights over its controversial court reforms. 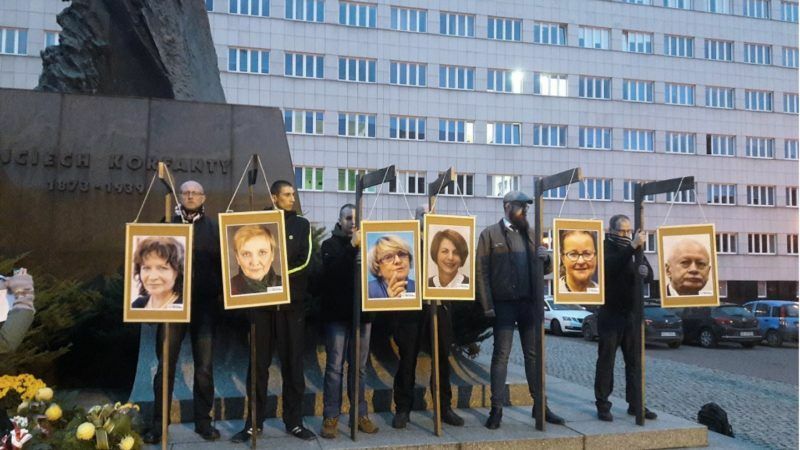 Poland's justice minister announced an investigation on Monday (27 November) after mocked-up pictures of opposition MEPs allegedly hanging on gallows were unfurled at a far-right demonstration on Saturday. 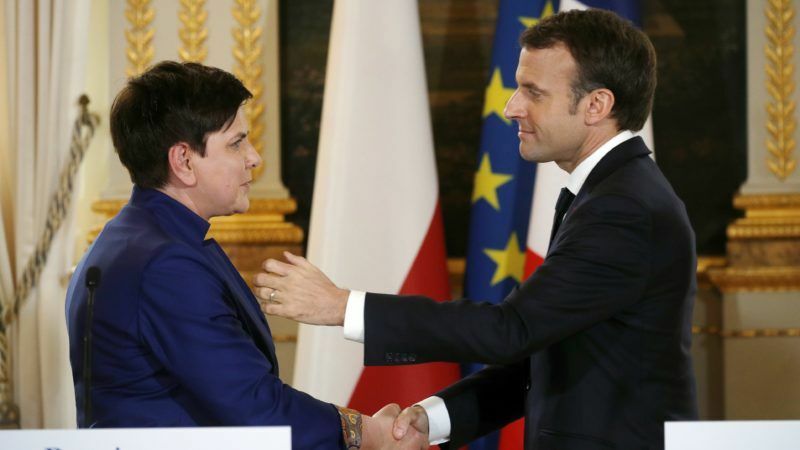 French President Emmanuel Macron said yesterday (23 November) that Poland's plans to overhaul the judiciary remained a cause for concern though there were a decreasing number of subjects where the two countries did not see eye-to-eye. 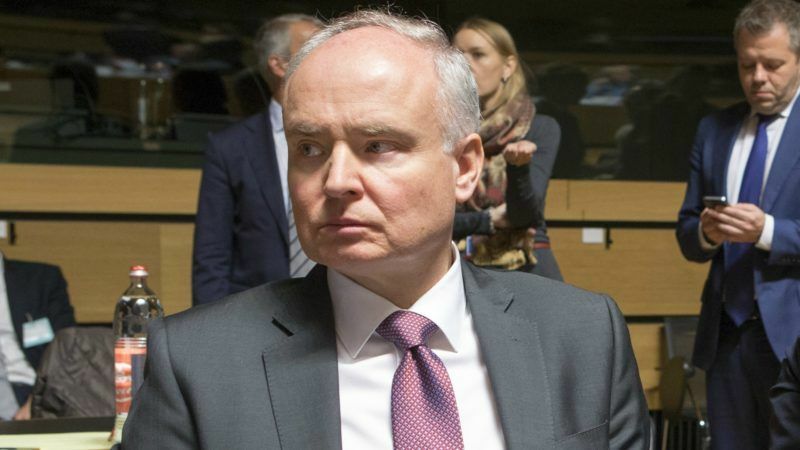 Last week, Polish Ambassador to the EU Jarosław Starzyk resigned from his post in Brussels. 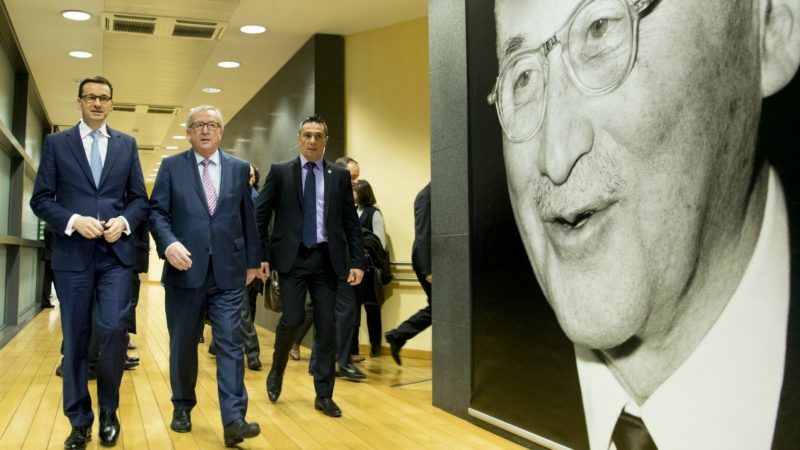 In a portrait, Tomasz Bielecki, the Brussels correspondent of EURACTIV.com’s media partner Gazeta Wyborcza provides insight into the circumstances of Starzyk’s departure. 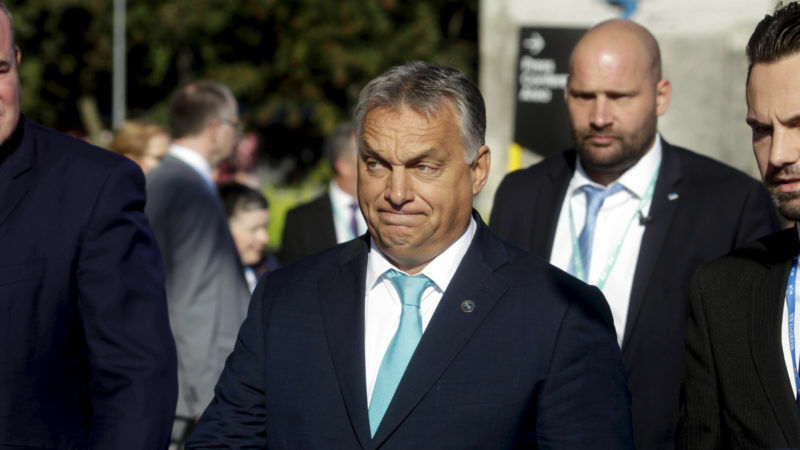 The EU yesterday (4 October) intensified its legal action against Hungary over a crackdown on education and foreign-backed civil society groups that critics say targets US billionaire George Soros. 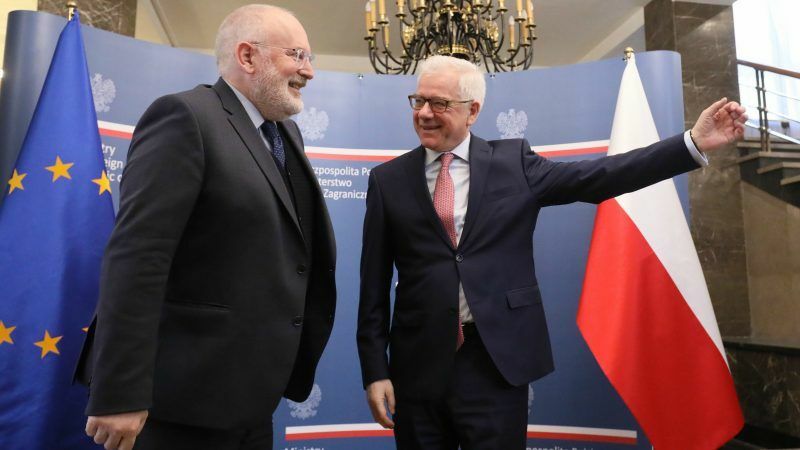 Poland's ruling Law and Justice party is sticking to its plans to reform the judiciary but will wait for proposals from President Andrzej Duda before taking further action, its head Jaroslaw Kaczynski said on Thursday (27 July).